Door County is home to over 300 miles of beautiful shoreline. On the bay side of the peninsula, between Fish Creek and Sister Bay you’ll find the treasure that is Ephraim, Wisconsin. 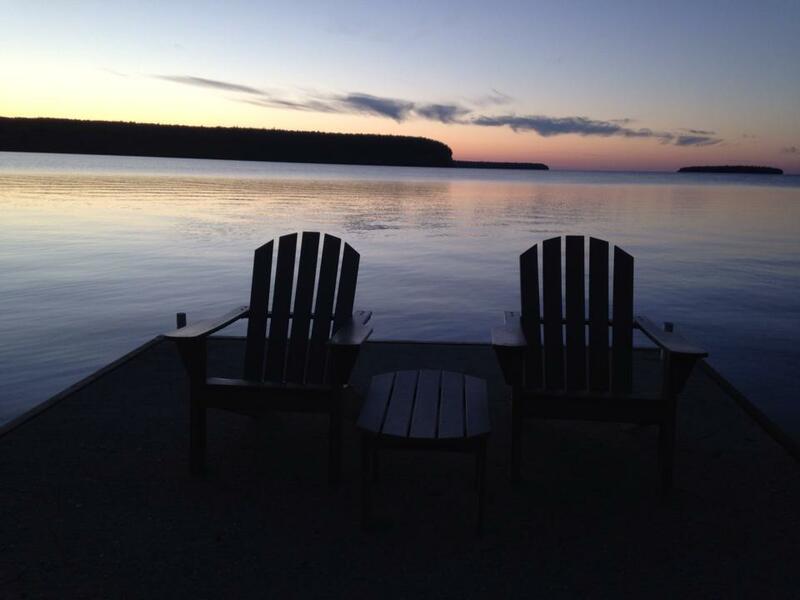 On the shore, looking out over the bay of Green Bay and onto Peninsula State Park is your Ephraim beachfront resort: Ephraim Shores Resort and Restaurant. Featuring ten different room types, Ephraim Shores is a destination for any occasion. In the heart of a village that hosts more than a handful of shops, galleries and unique restaurants, Ephraim Shores acts as your base camp for a wonderful Door County retreat. While staying there, this Ephraim beachfront resort gives you free access to bicycles so you can explore the scenic village in quaint style. Events like kayaking, golfing and visiting the village museums are only a pedal away! This month in Door County is the Season of Blossoms – “A month long plus celebration of Spring. Beautiful blooming flowers, gardens, woods and orchards. 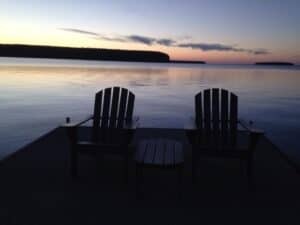 Special events include self-guided tours, community celebrations with arts and crafts, food and music.” Don’t forget about the Sturgeon Bay Open bass fishing tournament as well as all of the other events going on all summer long in beautiful Door County. Ephraim Shores Resort has been a family owned establishment since 1969. It plays host to an indoor pool and whirlpool, wireless Internet access, an exercise room and a game room as well as the Second Story Restaurant, Ephraim Shores own addition to the rich selection of dining choices.